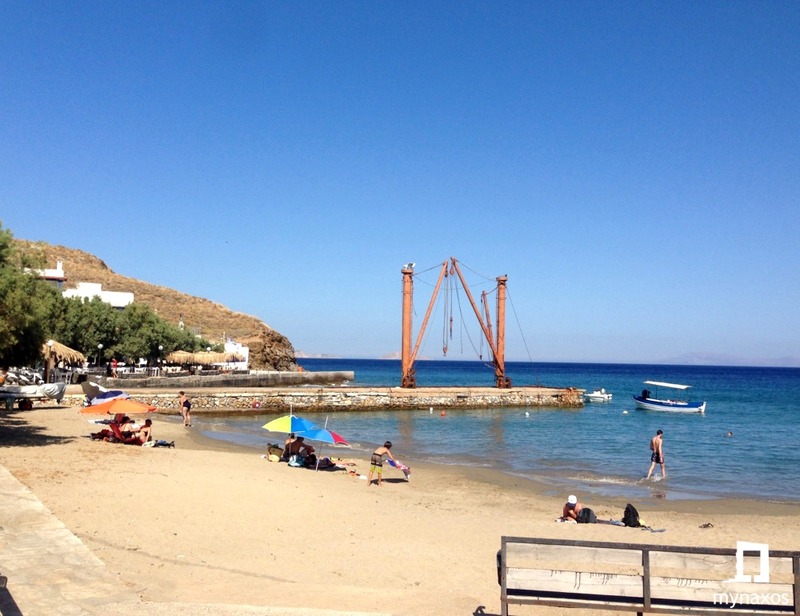 On the eastern side of the island is the picturesque harbor of Moutsouna. It is the port of Aperanthus. 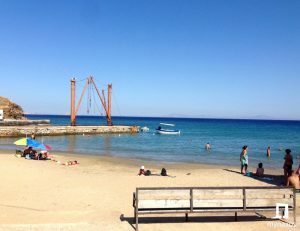 The history of the emery is connected with the area, since the air train brought to the harbor the precious ore from the mountains of Naxos. Next to the harbor is the beach with fine sand and turquoise water. In the scenic taverns of the island it is worth tasting fresh fish and seafood. 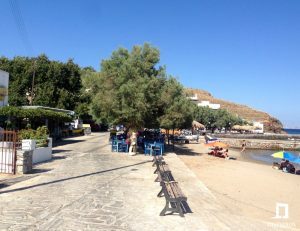 Moutsouna is connected to Chora with a bus service.